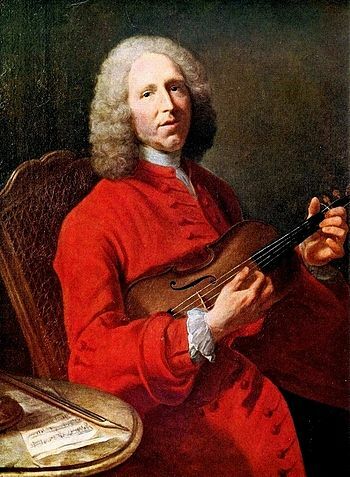 Laboravi Clamans (SSATB,Org) composed by Jean-Philippe Rameau (1683-1764). Edited by Daniel Pinkham. For SSATB choir, Organ. Choral. Vocal score. Text Language: Latin. Published by Edition Peters (PE.P66276). ISBN M-3007-1989-4. With Text Language: Latin. Choral.